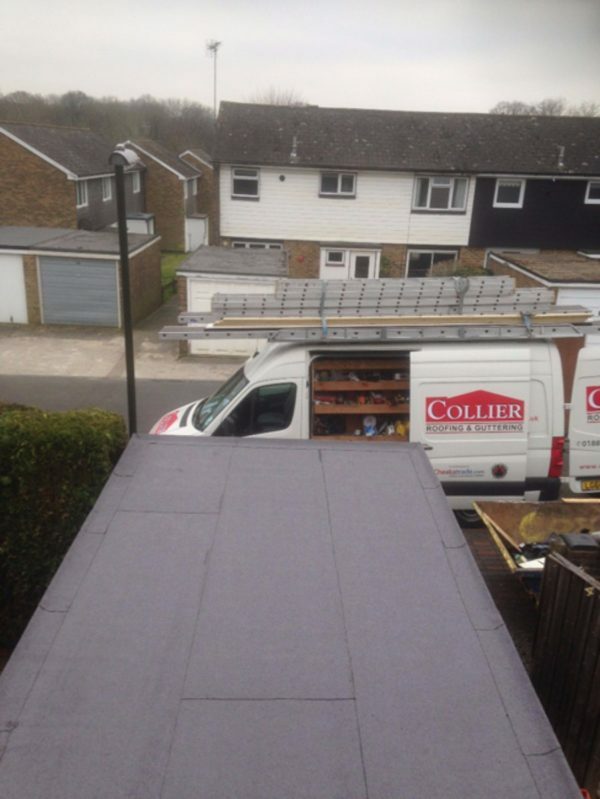 Collier Roofing Surrey is a small, professional and reliable roofing company, serving domestic and commercial customers in Surrey and the wider areas of Kent, Middlesex and the South East. Set up by Managing Director Steven Collier 15 years ago, we have a team of highly-skilled professional tradesmen on our team who specialise in all types of roofing and roof repairs, including flat roof installation and maintenance, pitched roofing installation, maintenance and repair and a variety of tailored roofing services, including chimney stack services and chimney repair, roofing lead work and parapet wall repair. Taking care of the roof over your head is a major but important investment, Maintaining, repairing or even replacing a roof can be a costly undertaking, so it is important to hire a professional to do the job. 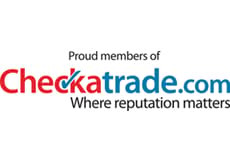 All our work is guaranteed for a minimum of 10 years and we are UK Trading Standards and Icopal-approved, so you can rely on us for a superior standard of service throughout. 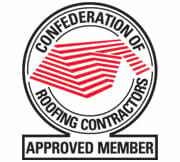 Call Collier Roofing on 01883 370 351 or 07985 749 075 for a free quote or to learn more about our services. 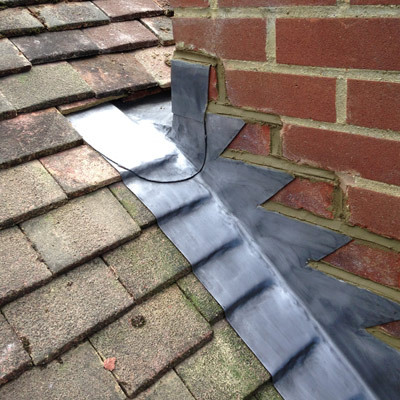 We can thoroughly inspect your roof and advise you of any work that is needed. 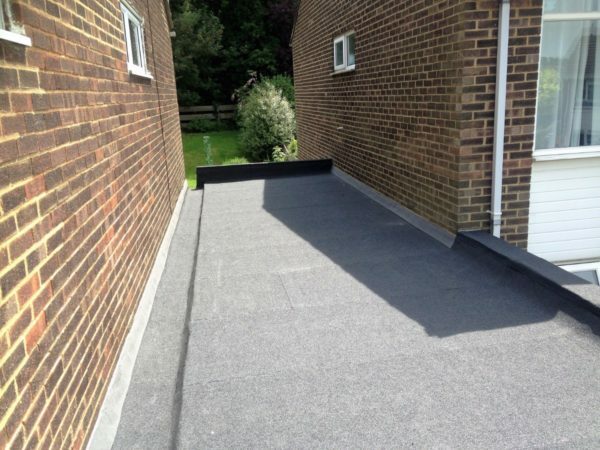 According to recent statistics over 40 per cent of homes in Surrey, London and Kent have some form of flat roofing. 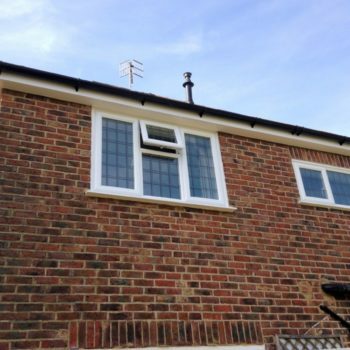 However, if it is not installed properly it can lead to problems, including damp and flooding. 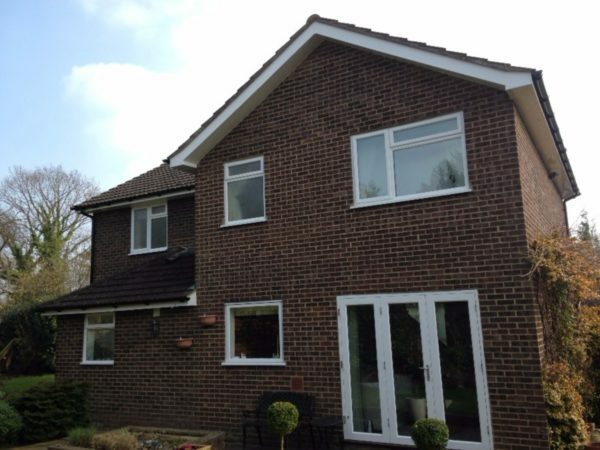 Our team will install and maintain your flat roof to your exact specification, ensuring it is watertight and looks great. 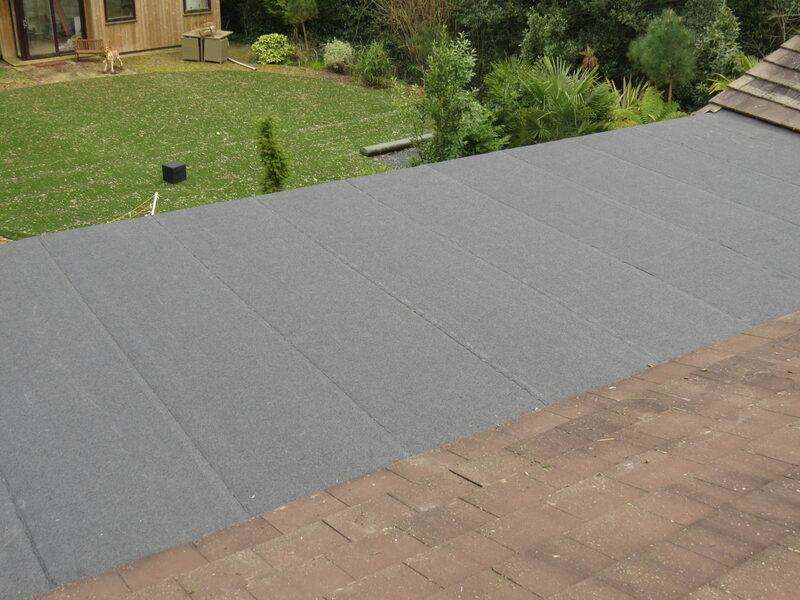 We only use the best raw materials available including high performance felt roofing from industry leader Icopal. Resistant to rips, movement and moisture, it encompasses tiny metal fibres for added strength and boasts a 20-year guarantee. 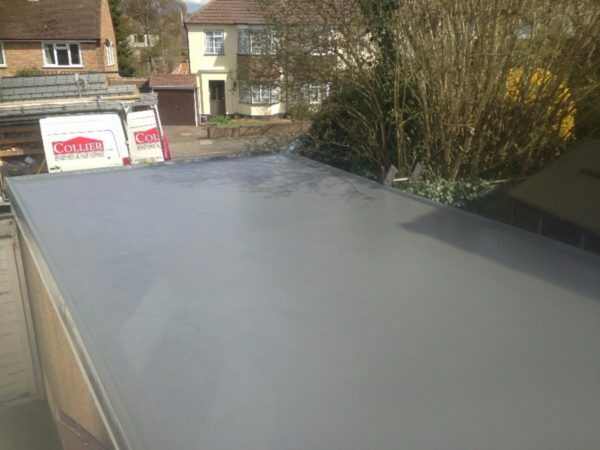 We also install and maintain GRP fibreglass roofing, which consists of a later of fibreglass resin and matting and a top layer coating, making it extremely durable and long lasting. 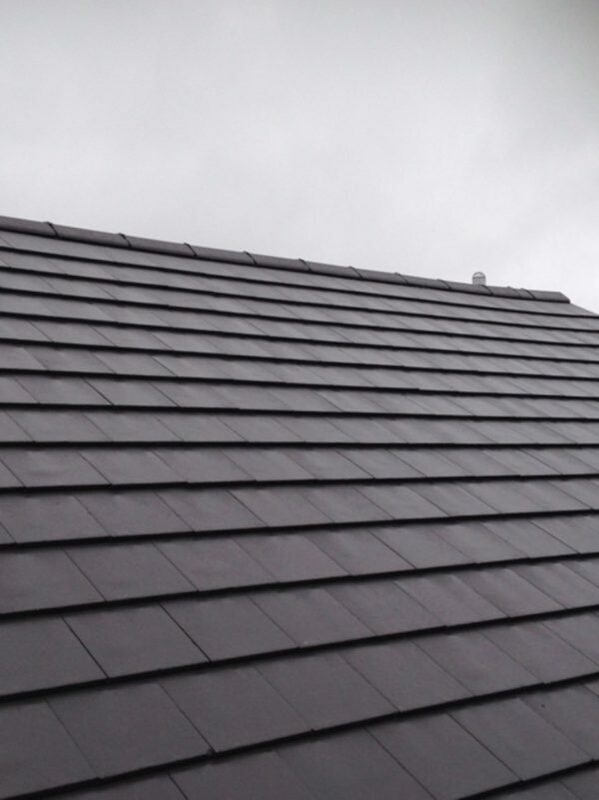 If you are looking for a top quality pitched roofing system to be installed into your Surrey home or commercial property or want to make repairs to an existing slate or tiled roof, then we can help. We have specialist knowledge and expertise in all areas of tiling and slating and can deliver an excellent finish on even the most demanding and large-scale of jobs. 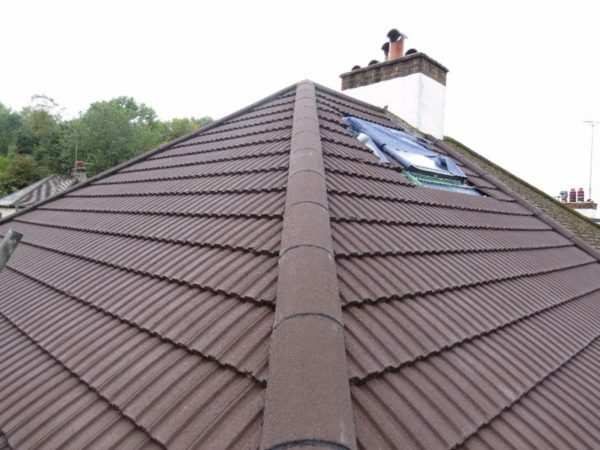 Our tiling and slating services and range of pitched roof services includes installation, maintenance and repair of pitched roof systems, installation of roofline products, such as fascias, soffits and bargeboards, professional tiling and slating, pointing, flashing and lead work repair. 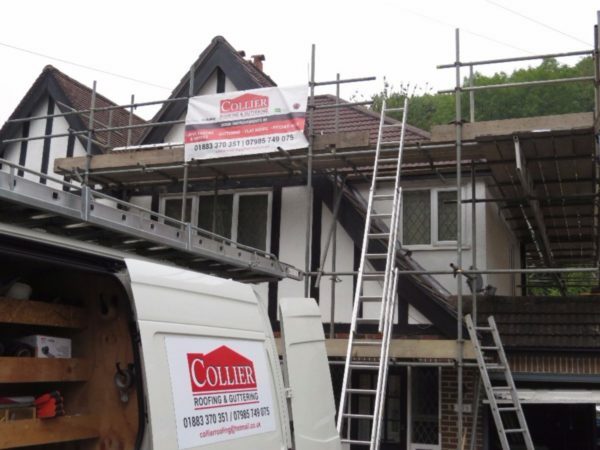 Collier Roofing is your local roofing contractor providing high quality roof repairs and replacement services for homes and businesses throughout Surrey. 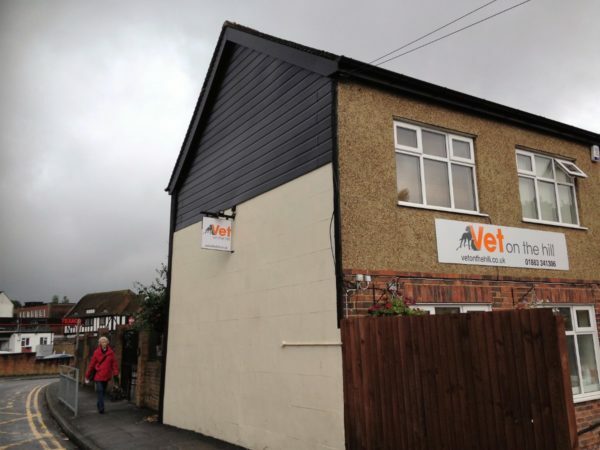 Whether you have leaky roof that needs repairing, you need a new garage roof installed or you are looking at the latest EPDM or GRP roofing systems, we are on hand to help. 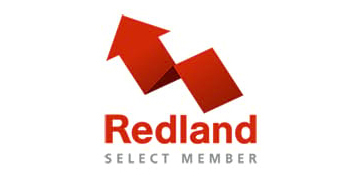 We pride ourselves on the level of customer service that we offer and our reputation is built on the high levels of quality and trust our team delivers. We know that roofing work can be a considerable investment and understand the importance of choosing a roofing contractor who you can trust, who will deliver the best roofing solutions for your needs. 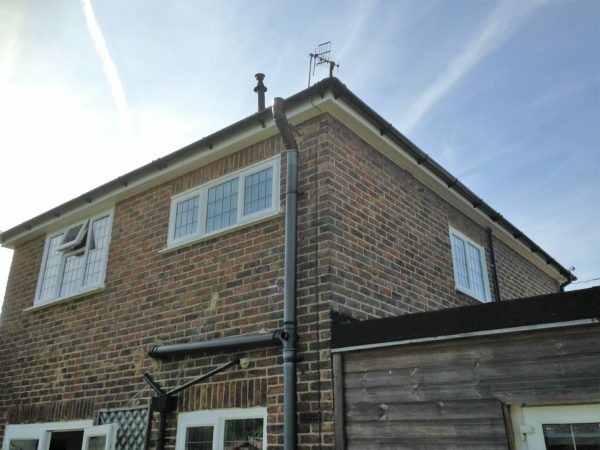 We are trained specialists and have experience in the installation, repair and maintenance of a wide variety of roofing systems, including rubber roofing, GRP roofing and EPDM roofing. 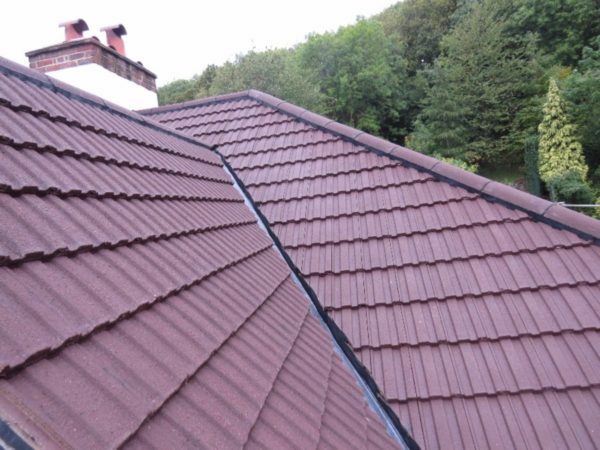 We only use the very best materials to ensure your new roof gives you many trouble-free years. Read our blog about felt versus GRP fibreglass for flat roofs. 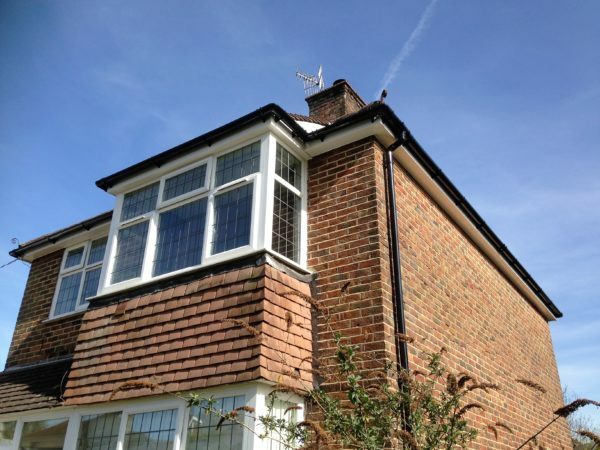 We also deal with all aspects of rooflines and install and repair skylights and Velux windows. 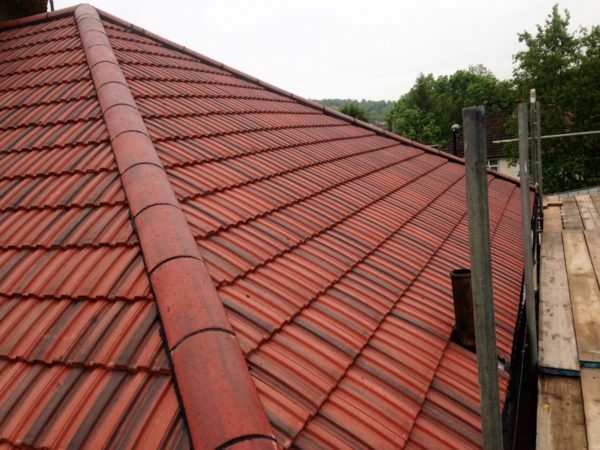 For more details about any of our roofing services, please call our team now on 01883 370 351. 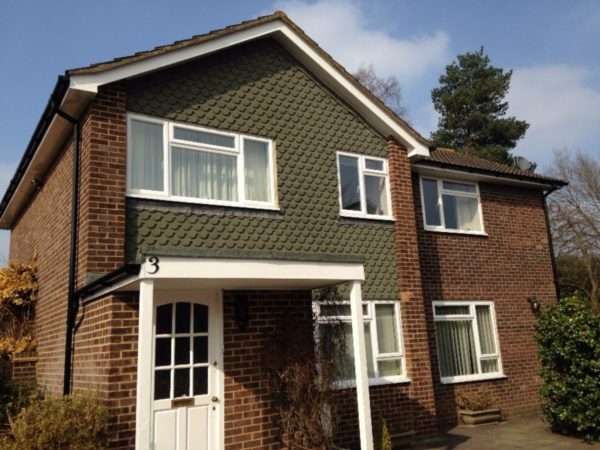 Contact our Surrey roofing team today! 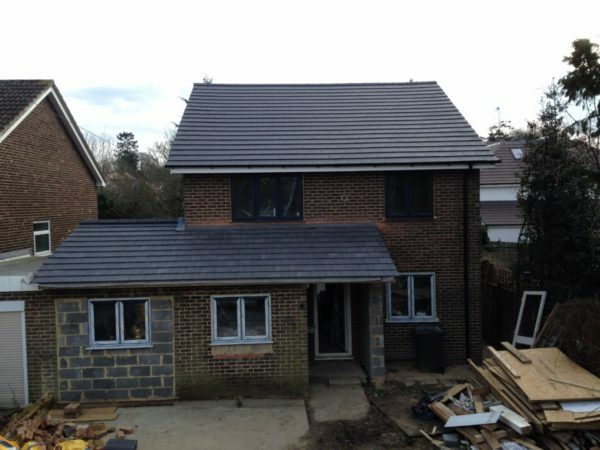 For more details about our services call us on 01883 370 351 or 07985 749 075, email collierroofing@hotmail.co.uk or fill out an online contact form, here.